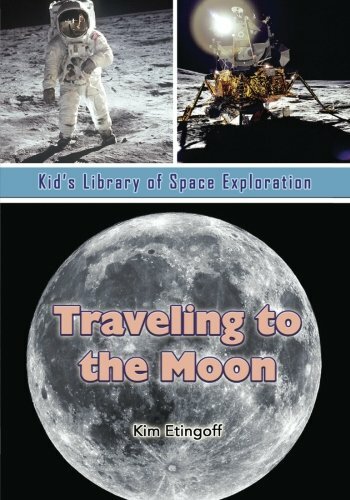 Motivate young readers with one of the topics they find most fascinating! 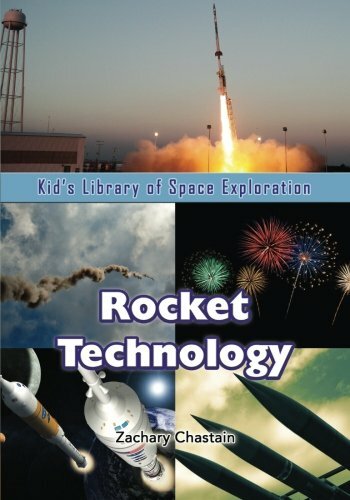 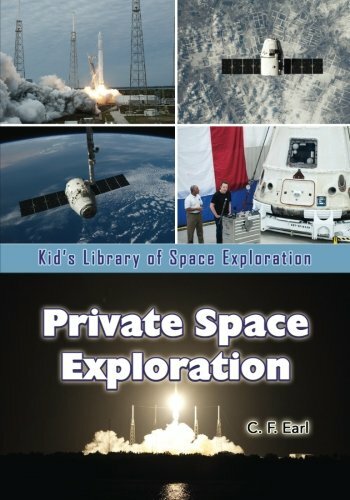 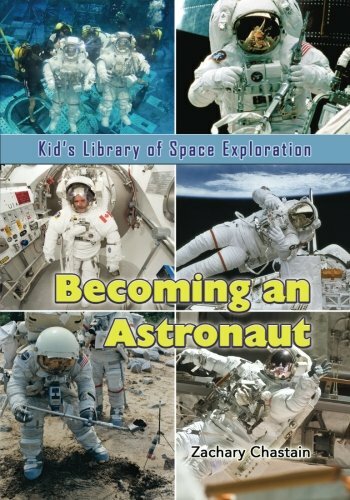 This series takes young readers, ages 10 and up, inside the world of space exploration—from the history of moon missions to the new frontier of space tourism. 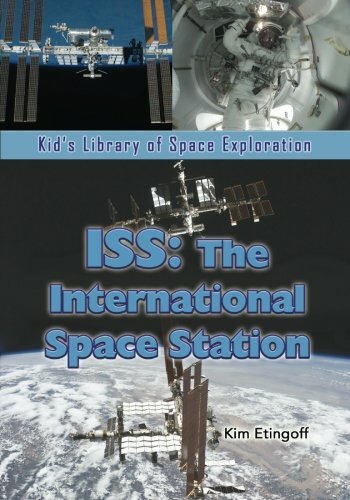 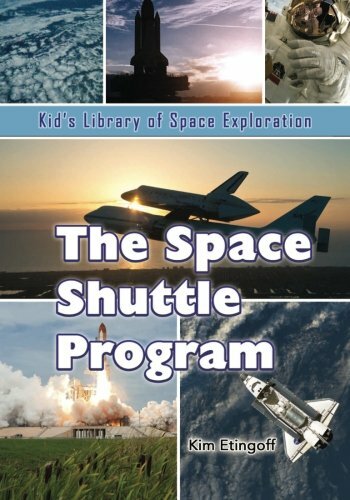 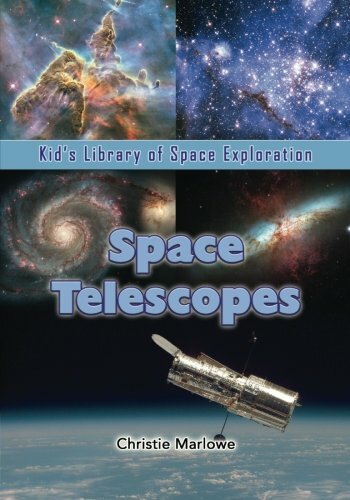 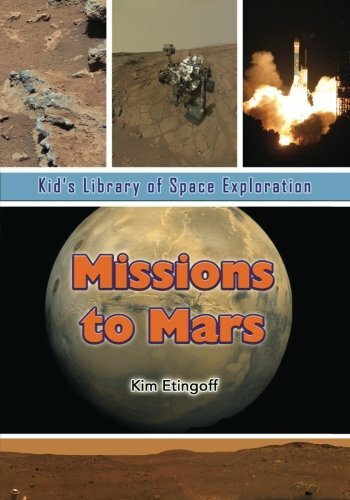 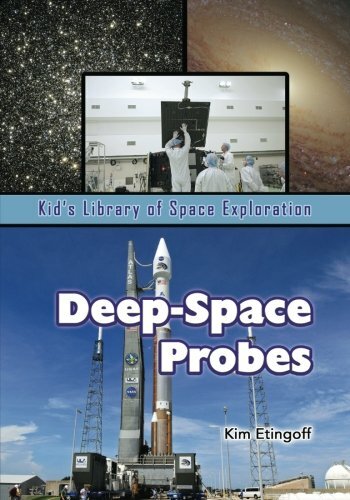 Each book in this series weaves together history and science to reveal the most amazing moments in space exploration.